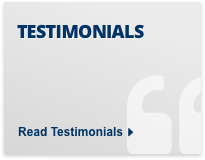 We have recently run several stories relating to UK visas, including a story on how a Japanese lady who had the right to remain in the UK was threatened with prison by the Home Office. 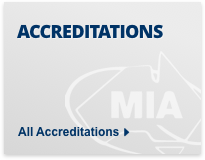 Continuing good news with Tier 2 Certificates of Sponsorship allocation figures for September/October which show good availability. 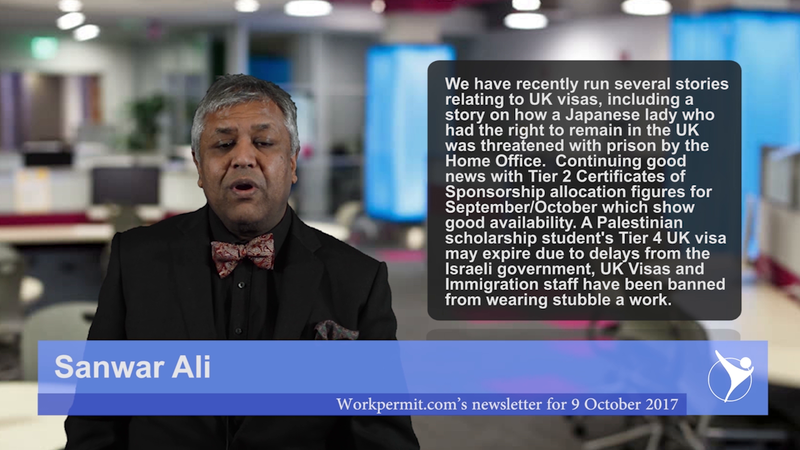 A Palestinian scholarship student's Tier 4 UK visa may expire due to delays from the Israeli government, UK Visas and Immigration staff have been banned from wearing stubble a work. 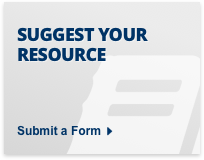 Every day about 25,000 people visit a workpermit.com site. 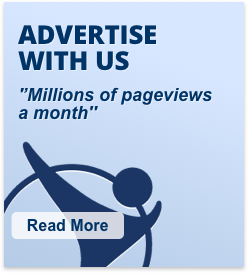 By visiting our site and either using our services or visiting our advertisers, you are helping to fund our site. 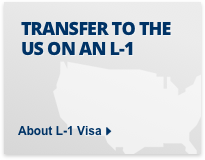 It is extremely important for millions of people around the world that we continue to provide accurate and informative news and information about visas. The UK Visas and Immigration department told a Japanese woman, photographer Haruko Tomioka, that she has 7 days to leave the UK or face a possible prison sentence, despite her being in the UK legally with her Polish husband. Under EU law nationals of any EU member state can live and work in any other member state, and can bring their spouses and children with them. After a 2 year ordeal the Home Office has since confirmed that Mrs Tomioka is in the UK legally. Following the latest UK Tier 2 visa allocation meeting, the number of Certificates of Sponsorship (CoS) available for October 2017 stands at 1,879 – the lowest figure in 2017 - according to UK Visas and Immigration data. 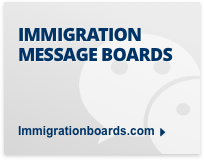 The UK Visas and Immigration department published its September report citing that its figures were correct as of 15 September, 2017. Still this shows good availability. 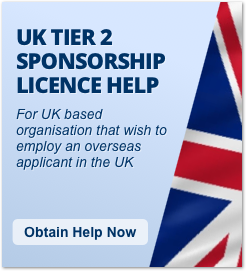 An employer with a UK Tier 2 Sponsorship Licence needs to apply for Certificates of Sponsorship for immigrants they wish to employ. 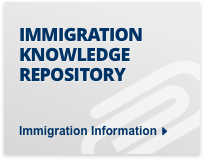 Under the current UK immigration system, unused UK Tier 2 restricted CoS granted to employ people who are currently based outside the UK can be reclaimed after three months. This increases the availability of UK restricted CoS used. A Palestinian scholarship student may have his offer to study at Goldsmiths university on a Tier 4 UK student visa withdrawn thanks to exit visa delays from the Israeli government. But delays by Coordination of Government Activities in the Territories (Cogat), the Israeli body which oversees the government of occupied Palestine, means that the 28 year old is still stuck in Gaza without an exit visa, just days before term starts. Home Office UK Visas and Immigration staff have been warned that stubble is no longer acceptable in the workplace. The Home Office’s newly published dress code guidance, banned UK Visas and Immigration staff from having an ‘unshaven or stubble appearance’. However, the dress code would allow UK Visas and Immigration staff to have full beards and moustaches. 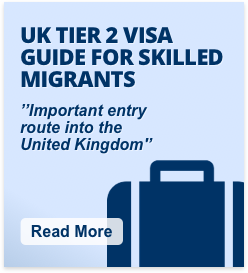 UK Visas and Immigration staff oversee all UK visa applications, such as those for the popular Tier 2 visa, which allows skilled workers to work for a UK employer with a valid Tier 2 Sponsorship License, and eventually gain permanent residence. Thank you for watching. 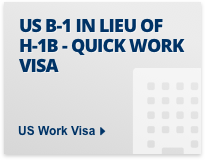 If you would like to apply for a visa, WorkPermit.com can help. 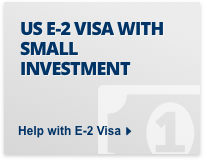 WorkPermit.com is a specialist visa consultancy with 29 years of experience dealing with visa applications and is one of the top visa related websites in the world. 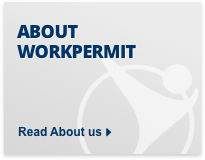 If you wish to keep up to date on news on visas around the World visit our website or subscribe to the workpermit.com Newsletter.